MGM made the mistake of constructing its symbol at the entrance of the Hotel: and Chinese visitors refused to enter through it. For the Chinese, walking into the jaws of a lion is considered bad Feng Shui. Before anyone starts complaining, “Of course it is foul Feng Shui, you’ll be eaten by a lion!” I would like to clear up a few things. The lion’s mouth in question was one residing at the MGM Grand Hotel. Get it? 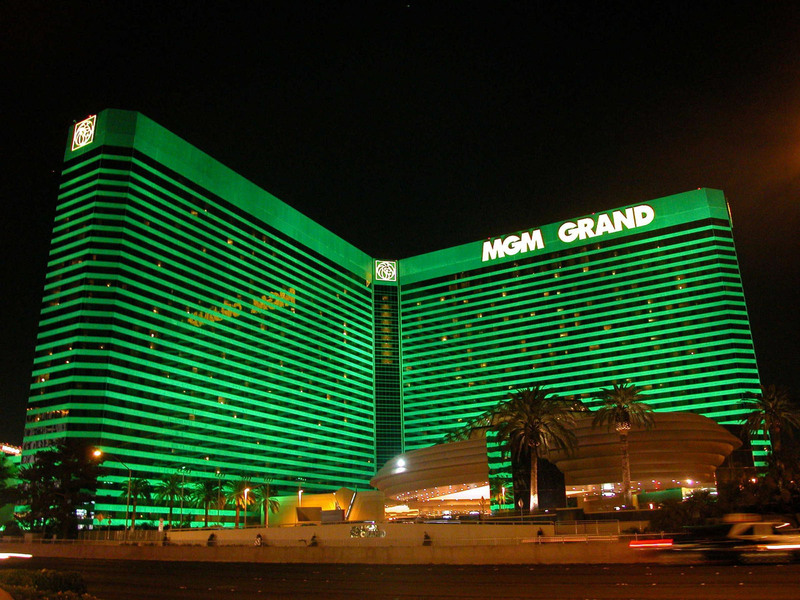 Symbol of MGM, the lion’s huge trap was constructed to be the actual entrance of the MGM Grand Hotel and Casino. Although we might not consider this one in a long list of strange casino themes, Chinese visitors sure did. They said that walking through the entrance would be as if they were on the verge of being eaten. Chinese tourists wanting to step in and indulge in their gambling obsessions found side entrances instead and entered the resort from there. They held that it was a surge of bad luck to walk into the lion’s mouth right before attempting to win in a casino. MGM soon realized their mistake and changed the MGM Grand’s entrance. Now, instead of walking into the lion’s jaws, tourists can be terrified by a colossal lion’s statue next to the entrance.